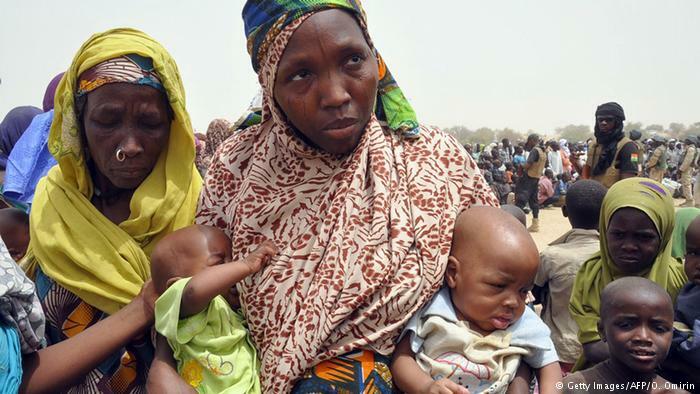 Nigeriens suffer from famine, displacement and poverty. Photo from Getty. Published October 24, 2017 at 700 × 394 in The Colonial Project that Never Ended.